Not that you asked, and I’mma let you finish, but Doolittle is one of the greatest albums of all time. It can probably only be topped, to my mind, by Revolver, I’m Wide Awake and Transformer. It’s amazing. I was settled on the fact I would never get to hear the songs of Doolittle, or see Pixies live, until last night. 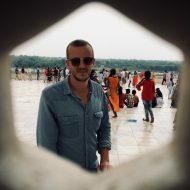 Before I go any further, it’s important to mention that I am currently recovering from a hernia operation I had last week. I was told on a number of occasions that I shouldn’t go to the gig because I could pop my stitches. What a rock ‘n’ roll way to go though. I stood at the back with the dads. 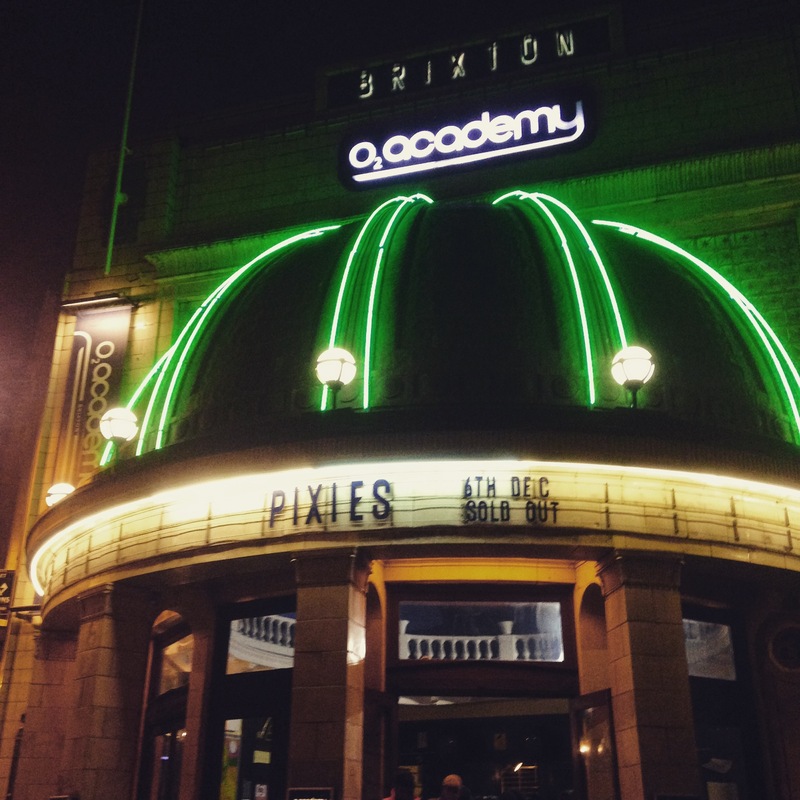 I went to see Pixies with my friend James, who as it turns out, isn’t very good at London. I had to go and collect him from Bank and see him safely through to Brixton so we could see the band. We got there just in time for the main act and shouldered our way through the bald patches and paunches in order to watch the band come on. I love going to gigs with James. He absolutely loves music and you can see the joy on his face as a band launch into the songs he had been waiting on. To our right were two men who looked like the bullies from Hocus Pocus who take Max’s shoes. They took a lot of drugs. Ahead of us were a group of dads who were reliving their youth. One of them looked dangerously old. When he backed out through the crowd, they parted like a sea and he road a Stannah stairlift to the toilets. He looked like Scorsese. The band were absolutely phenomenal. We got so excited each time they played something from Doolittle. Obviously everything else is great but Doolittle live. Boom! Pixies were one of the few remaining bands on my To See list who aren’t actually dead. It made me very happy to catch them.